Mariah Carey once said, “Bad lighting is toxic.” She was absolutely right. Quality lighting makes a world of a difference when applying makeup. You might own all the right products and beauty tools, but if your room is too dark, you’ll likely go too heavy on your foundation. 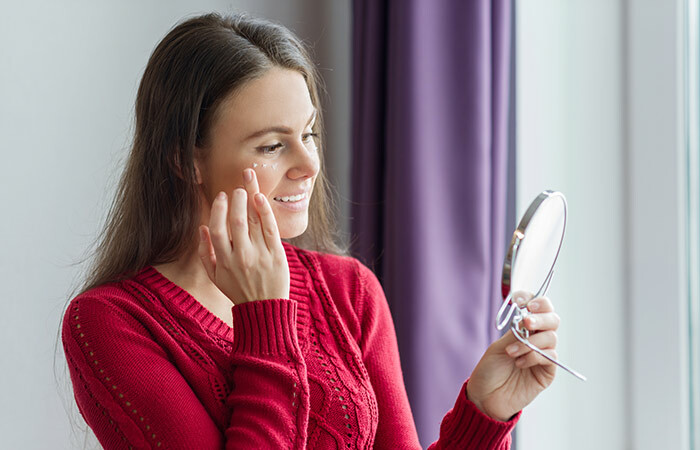 Picture this – you leave the house with your makeup looking on-point, but when you check your face in the mirror later, you’re disappointed to see patches of unblended concealer or too much blush. Pretty relatable, right? Well, here’s the thing – the fault does not lie in your makeup skills. It mostly comes down to your room’s lighting. To help you out with your makeup-lighting woes, we have broken down exactly what you need to put your most flawless face forward. Even makeup artists agree that natural daylight is undeniably the best lighting for makeup application as it provides the most accurate reflection of your face. Moreover, natural light is clear and evenly diffused, so you can easily point out when something is not blended properly. If you have the option of doing your makeup by your window, take full advantage of it. Natural daylight will give you the accuracy and precision that you need for a flawless base. No Sunlight? Daylight Bulbs Are Your Best Bet! You don’t always have the luxury of doing your makeup in the comfort of natural daylight. What you can do instead is invest in daylight bulbs that mimic natural light. We recommend GE Reveal LED 40W Light Bulbs as they filter out yellow light to give you ultra clear colors. They are also dimmable, so you can adjust the intensity according to your needs. You can also see what your makeup looks like in different settings. 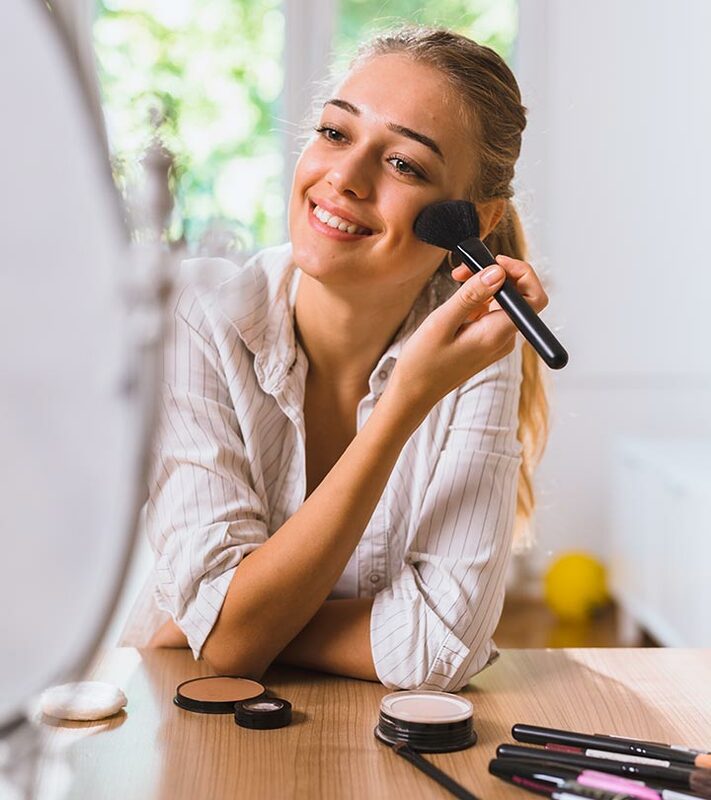 Installing a couple of daylight bulbs in your bathroom or around your makeup mirror is a great way to ensure you never end up with unblended concealer, heavy bronzer, or raccoon eyes. 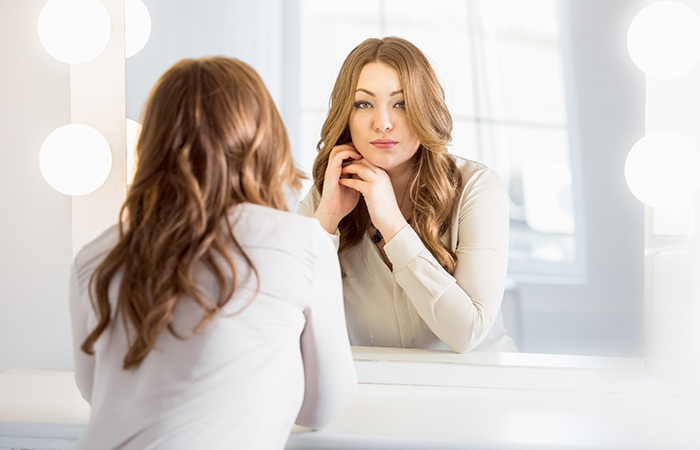 Makeup artists suggest that lighting should hit your face evenly – from the sides, bottom, and top. For best results, position your light source to shine on your face from the front. Overhead lighting or lighting from below casts bad shadows. This is a big no-no because you will end up putting on way too much makeup. If you can’t change your room lighting, you can invest in a makeup mirror with natural white lights, like the Gotofine LED Lighted Vanity Mirror. Now, you must be wondering what kind of lighting you need to avoid when putting on your makeup. Scroll down to find out! It’s best to steer clear of fluorescent, yellow, and rose-colored lights. Fluorescent lights have the tendency to wash out your skin while enhancing your flaws, thus making you go heavy on the makeup. On the other hand, yellow and rose-colored lights are flattering, but they make it hard to really see what colors you’re using or how well you’re blending the products. Ladies, good lighting plays the most crucial role in how your makeup eventually looks. 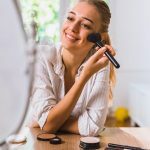 You don’t want to apply your makeup in a dimly lit room and then be in for a rude shock when you see yourself in a garishly lit bathroom – it’s a nightmare! 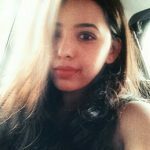 We hope this article helps you stay flawless, so you never suffer from mid-day makeup remorse ever again. What type of lighting do you do your makeup in? Let us know in the comments section below.